Devra Ariel explains how miracles abound, and how everything that happens is for the best. Devra Ariel did not grow up in a particularly religious home, but today she lives a G-dly life. She has succeeded in seeing the Divine Providence in everything life throws her. Miracles happen to her (and actually to everyone, if you know where to look) on a daily basis. 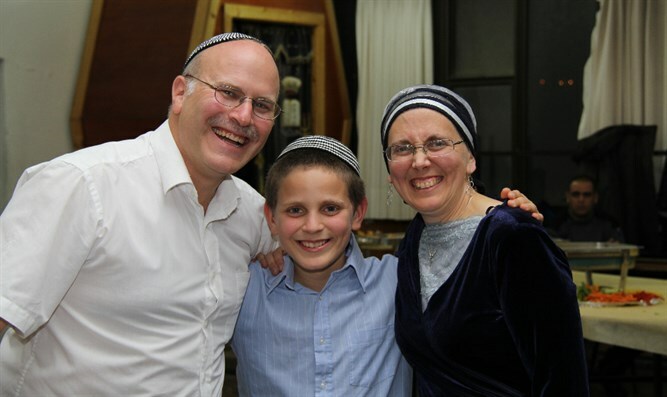 Her world view and belief system came to the test when her eight-year-old son, Chayim Zvi, was hit by a car while crossing the street. Despite his broken jaw and other various broken limbs, this accident turned out to be a huge blessing for the boy and for his family. Tune in to find out what the scans picked up, how the family dealt with the news, and how the boy is doing now, nine years later. Most importantly, listen, learn and be inspired by the way the Ariel family sees and copes with challenges, great and small. You can't help but fall in love with this articulate and spiritual woman, who always has G-d's finger on her radar.